SECR: energy efficiency driver or more red tape? 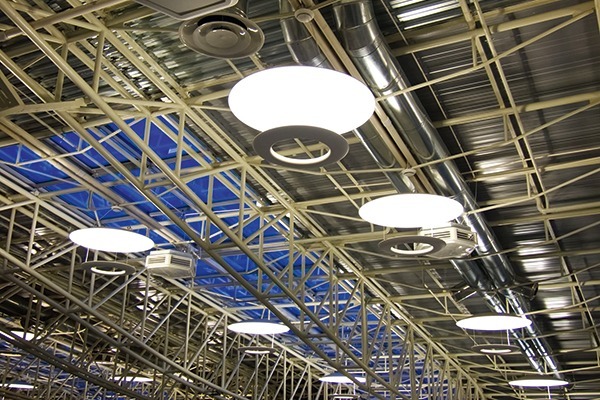 There are still easy energy efficiency gains available to business, says the Carbon Trust. SECR should encourage their evaluation. A new government requirement next year will significantly expand the number of businesses that must disclose their annual energy consumption and carbon emissions. The Streamlined Energy and Carbon Reporting (SECR) scheme will enter into force in April 2019, replacing the CRC energy efficiency scheme and subsuming the Mandatory Greenhouse Gas Reporting (MGGR) scheme that applies to quoted firms. The climate change levy (CCL) will rise to absorb the CRC’s price signal.